WEGO Health Activist’s Writers Challenge | KC & Co.
Only one day? Prom, graduation, college, starting career, marriage, birth of my grandchild…..only one day? Can’t do it…maybe I’m selfish, but I want all those days to be worry-free like they are for parents who don’t have kids with chronic health issues like food allergies or Type 1 diabetes. But I’d settle for 4 years worry-free for each of my two wonderful children. The four years of college….let them go to the school of their dreams, no matter how far from home that may be. And let them be safe from harm. 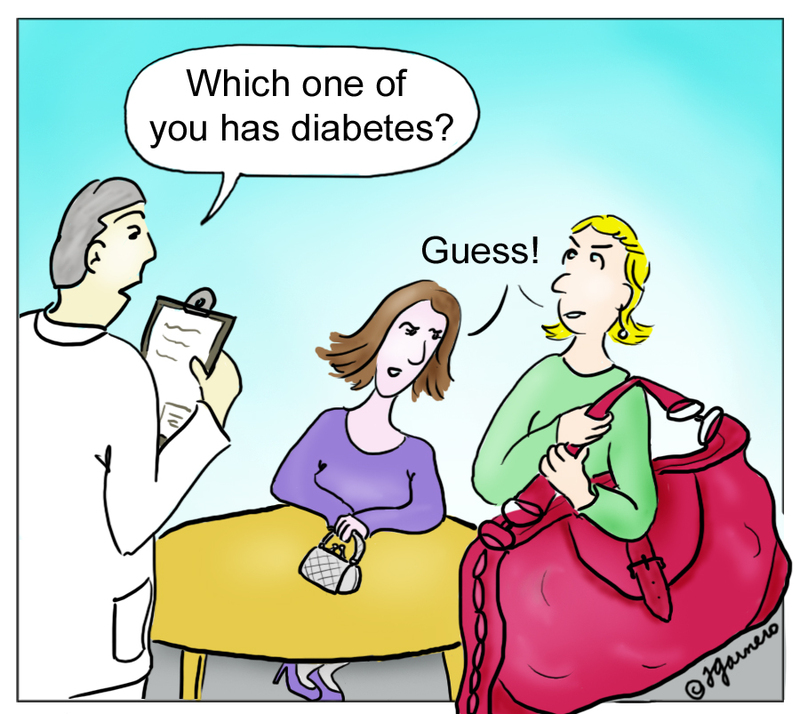 Posted in food allergy, type 1 diabetes, WEGO Health Activist's Writers Challenge. Bookmark the permalink.